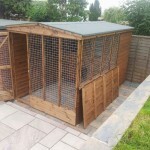 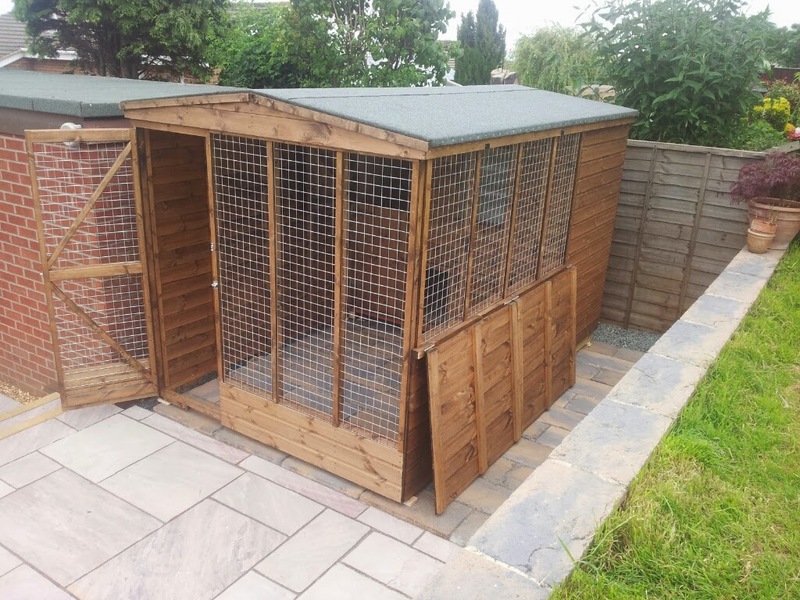 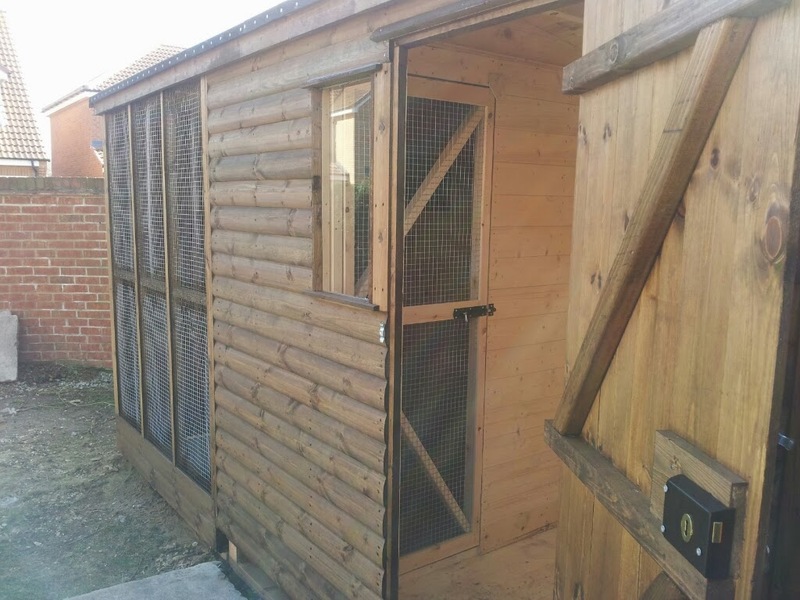 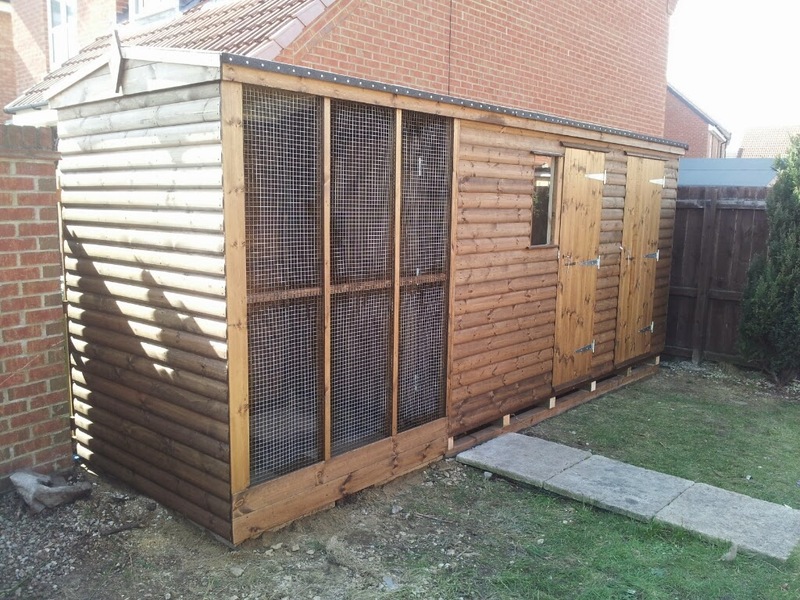 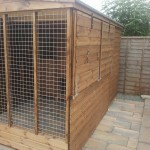 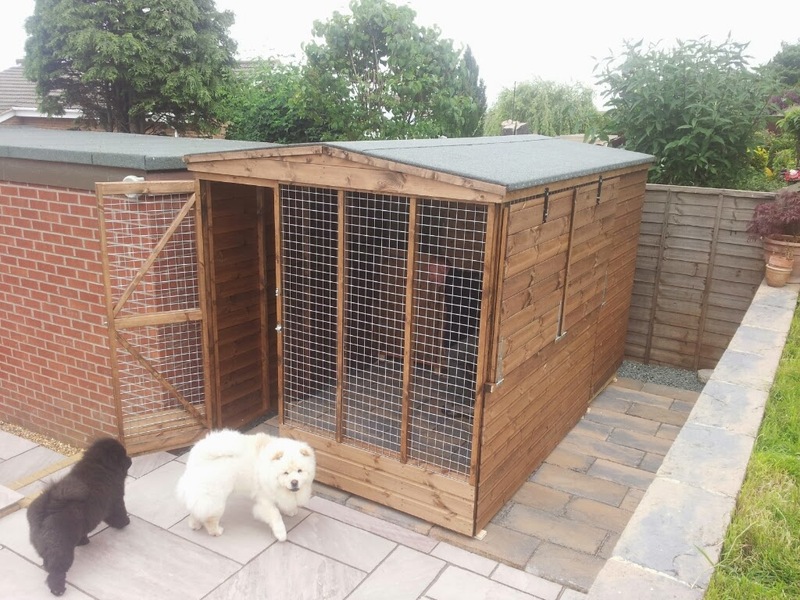 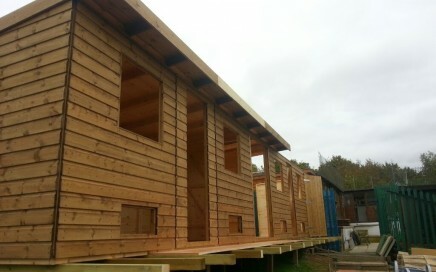 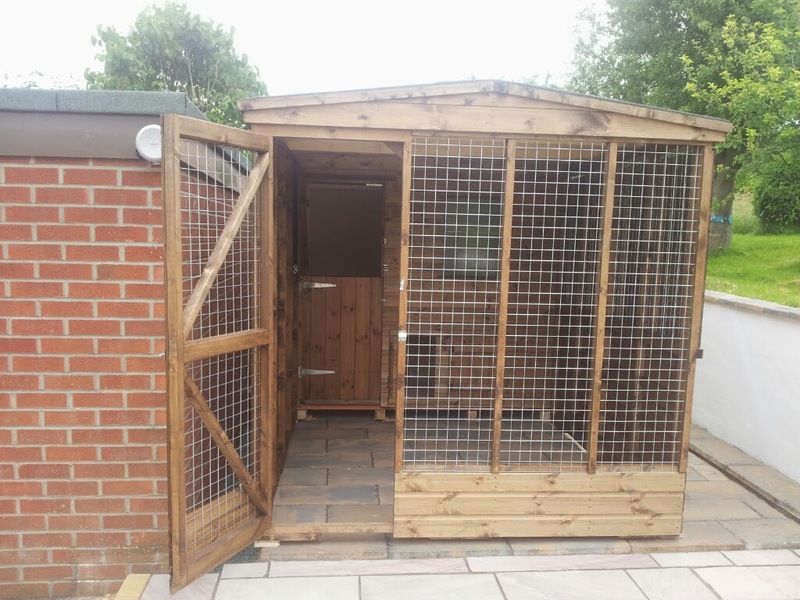 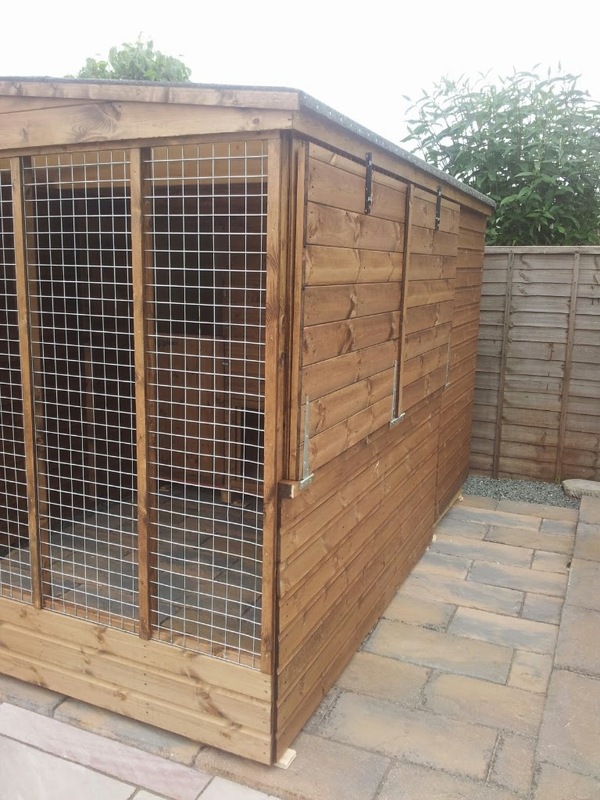 Kennels are ideal for both domestic and working dogs and we've built some kennels for for some pampered pooches in our time, not to mention kennels for Cleveland police's dog units, so we know what we're doing. 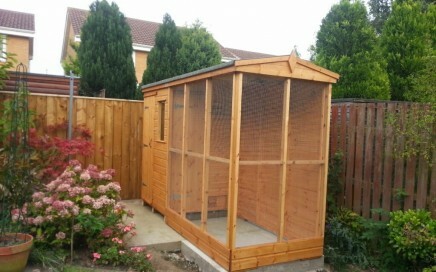 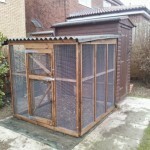 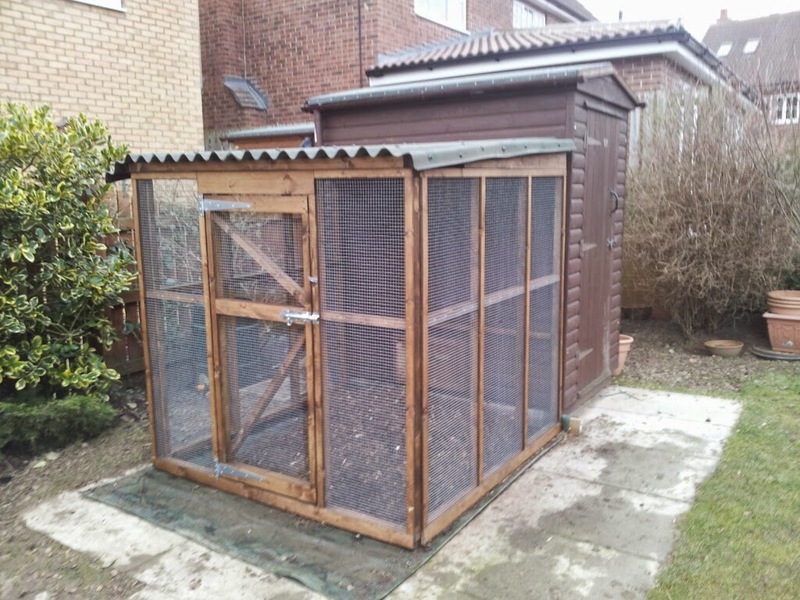 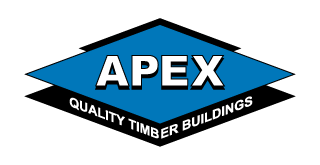 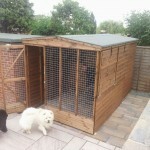 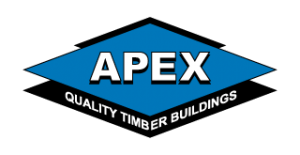 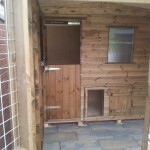 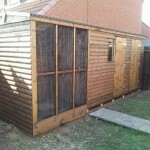 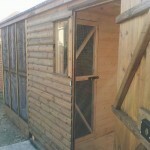 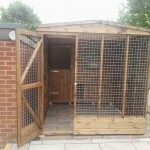 If you're wanting a kennel for either a commercial or domestic use get in touch and we talk you through your options. 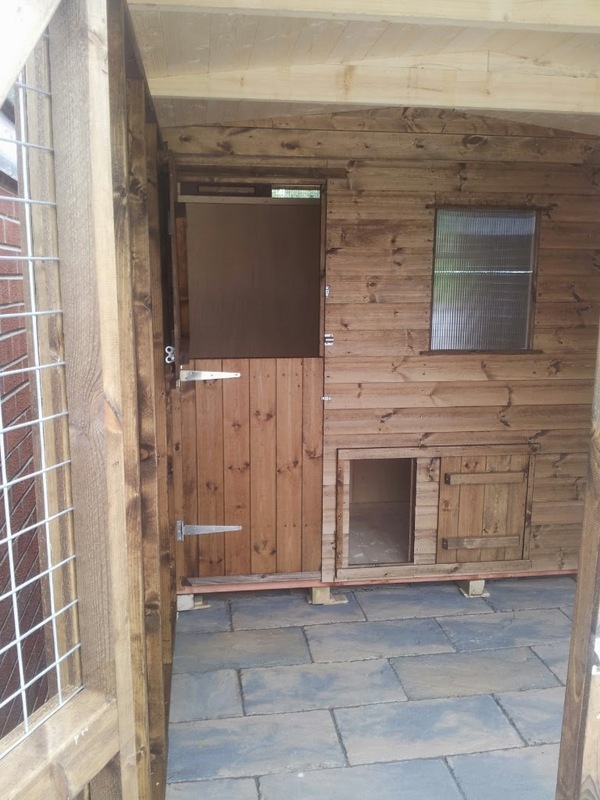 As a side note we can fit all of our other garden rooms with optional dog flaps so they can take cover if the weather turns.